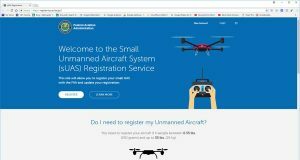 The International Drone Racing Association has release their 2018 drone racing race event schedules for both their drone racing series. The IDRA Drone Racing Series and the IDRA Challengers Cup. The complete IDRA 2018 Drone Racing Events schedules can be found here. The International Drone Racing Association (IDRA) Drone Racing Series Kicks off March 31 and runs until April 1, 2018. The first race of the 2018 season will be held in Utrecht, Netherlands. While the IDRA Challengers Cup campaign begins March 10, 2018 with the Manila Regional’s to be held in the host country the Philippines. 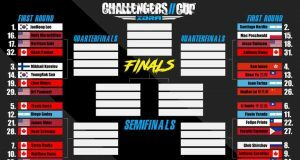 The Challenger Cup Finals will be held November 8-9, 2018 in Las Vegas, Nevada, USA. Just a reminder that the 2017 Challenger Cup finals will be held January 19-20, 2018 in Las Vegas, Nevada, USA.